Bijouterie Italienne welcomes you to discover Gucci in the heart of Little Italy in Montreal. 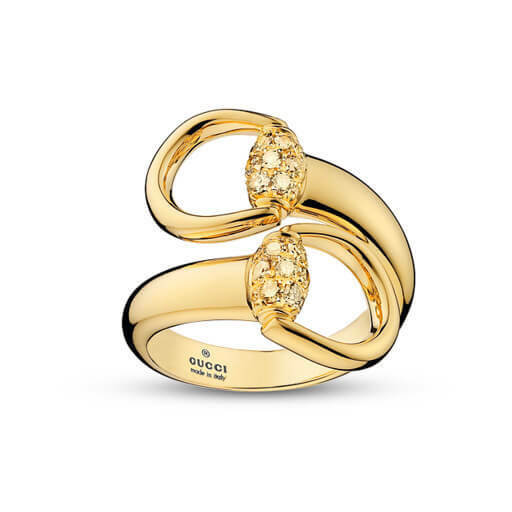 Gucci offers rings, necklaces, bracelets and earrings from the Le Marché des Merveilles, Horsebit, Marina Chain, Flora, Bamboo, Icon, GG, Running G, Diamantissima, Interlocking G, Coin, Boule, Heart collections. 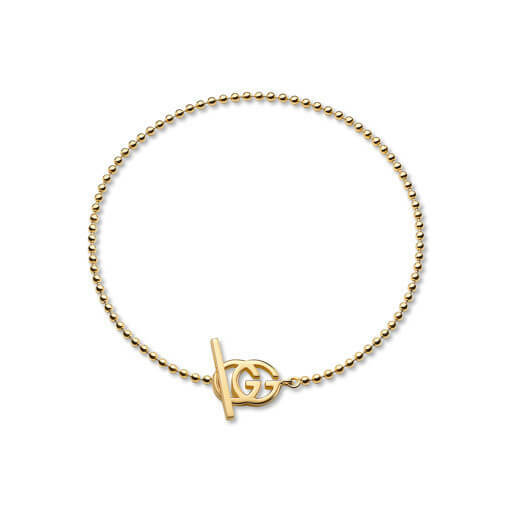 Discover the Gucci Jewelry Collection at Bijouterie Italienne. Influential, innovative and progressive, Gucci is reinventing a wholly modern approach to fashion. Under the new vision of creative director Alessandro Michele, the House has redefined luxury for the 21st century, further reinforcing its position as one of the world’s most desirable fashion houses. Eclectic, contemporary, romantic—Gucci products represent the pinnacle of Italian craftsmanship and are unsurpassed for their quality and attention to detail. 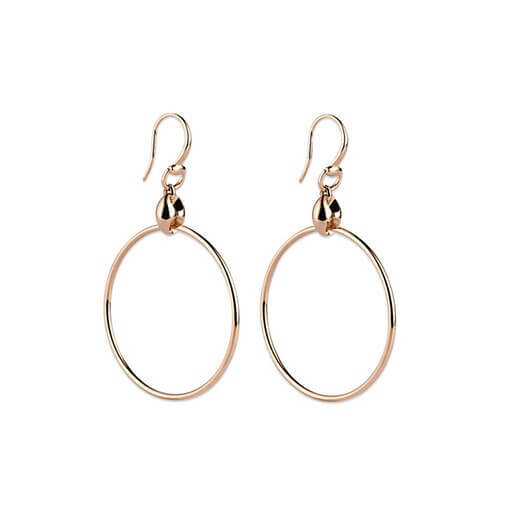 Jewelry is produced by Gucci’s own skilled goldsmiths in Italy. Each piece typically incorporates Gucci’s signature emblems, such as the Horsebit, marrying quality materials with inimitable Gucci flair. 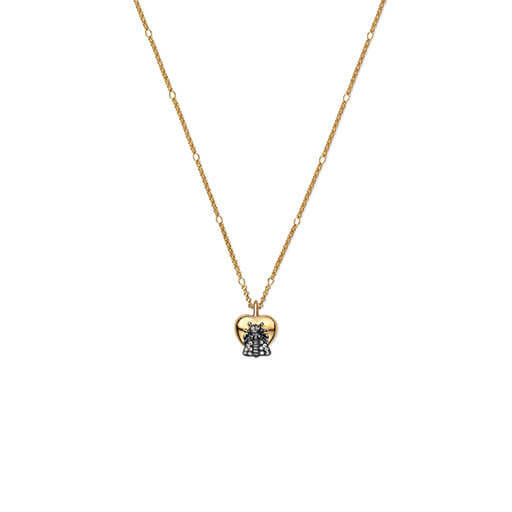 A perfect gift for your beloved one… or simply yourself !